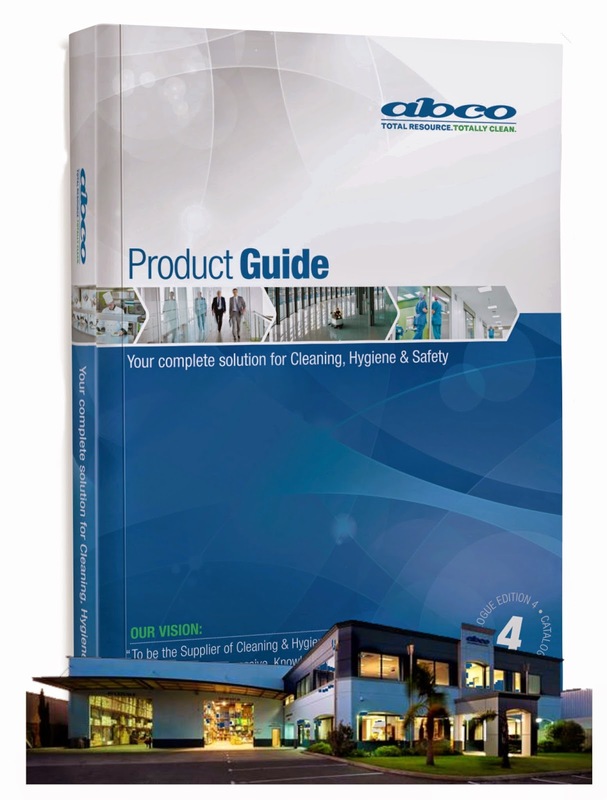 ABCO - Australia's most progressive & knowledgeable provider of Cleaning & Hygiene products. - No back orders on your “guaranteed stock list” or your order is free! Get our new Catalogue at the Show! We care about your washroom... it’s that simple! Flick provides support in defining your needs and recommending a premium hygiene solution. 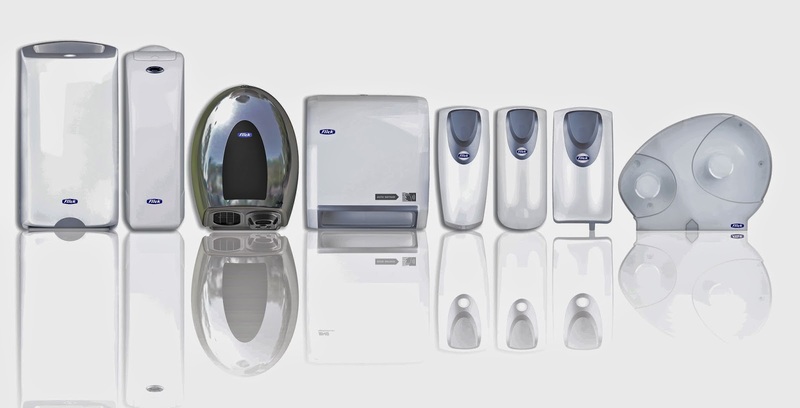 We offer a comprehensive and consistent washroom service program with a contemporary, stylish product range. Our technicians look after installation of hardware and ensure regular servicing to maintain a fresh, hygienic washroom. The Flick Anti-Bacterial Hand Sanitiser Spray offers a versatile and effective guard against possible infection and reduces health risks associated with bacteria and cross contamination. Flick Sanitary Units reduce health and safety risk to your patrons and staff and offer a trusted solution for sanitary waste removal. Changing the way the world cleans. It's not easy being green and clean at the same time. Many commercial cleaning agents are either powerful but toxic or earth-friendly but less effective. 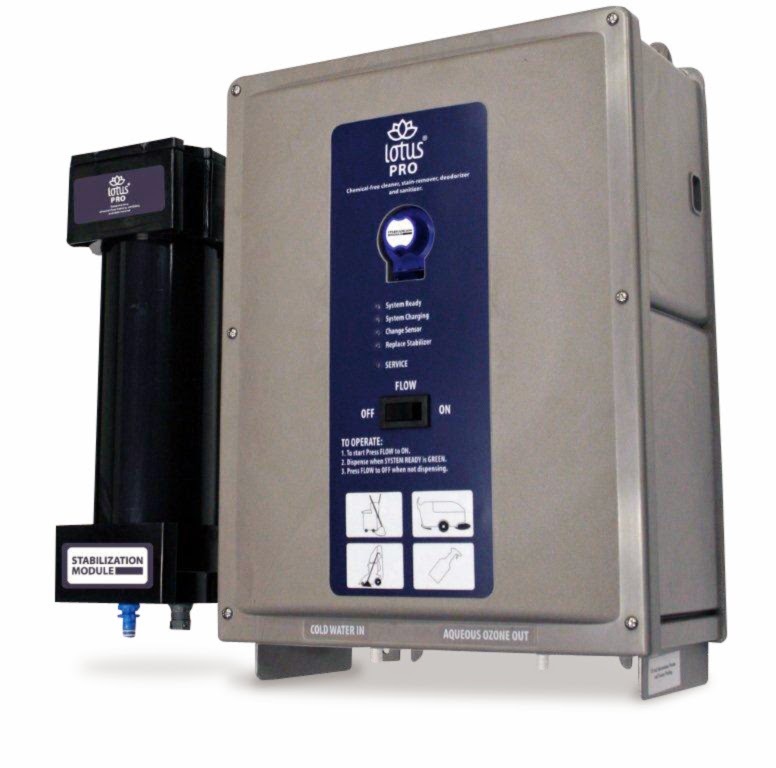 Tersano lotus® PRO is an efficient chemical-free cleaning system that turns ordinary tap water into Aqueous Ozone – nature’s most versatile super-cleaner. SUSTAINABLE- Breaks down to water and oxygen once it’s finished working. 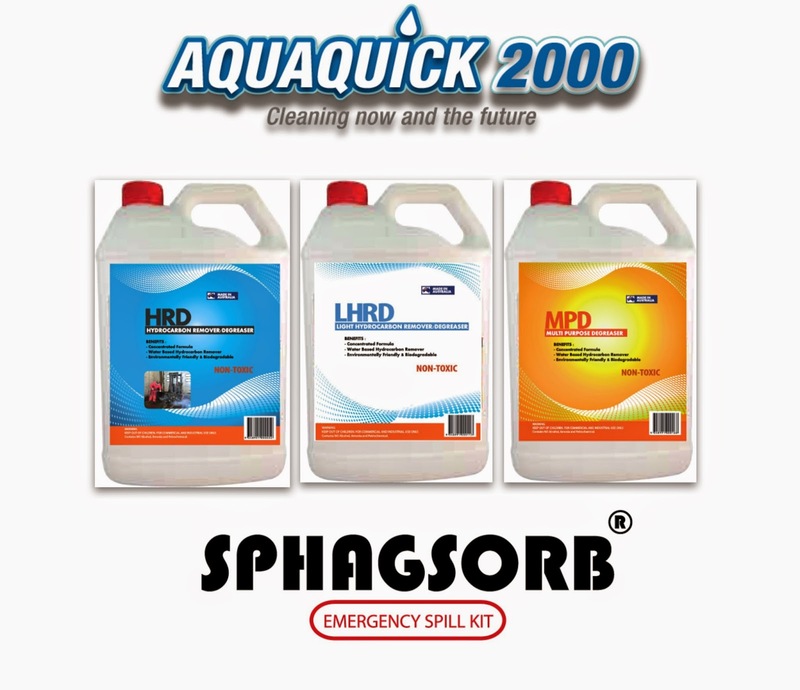 The Tersano Lotus Pro is HACCP approved as a no-rinse sanitiser for food preparation areas and can be used in spray bottles, mopping systems, auto-scrubbers and carpet extractors. Creating a cleaner, safer, healthier world. Tennant’s products are designed to sustainably clean indoor and outdoor spaces with fewer resources and reduced emissions. 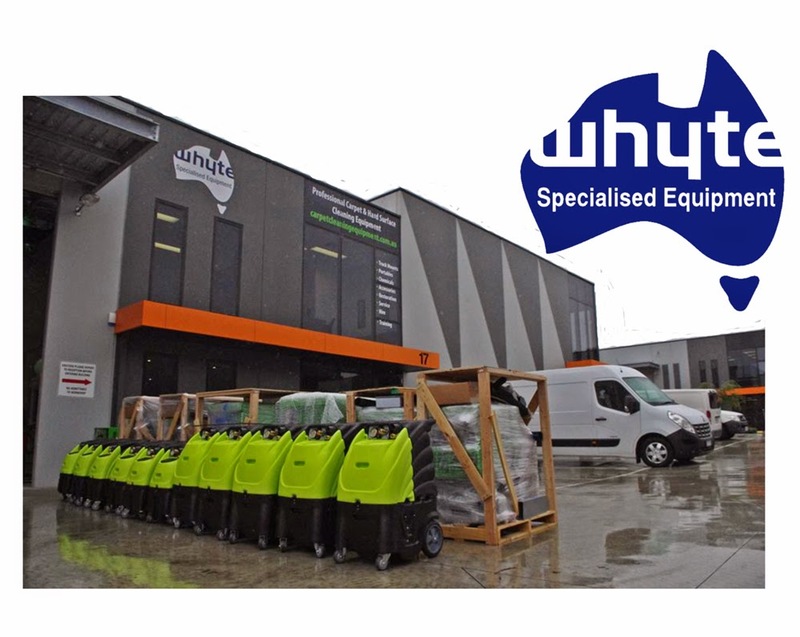 Our range of scrubbers use less water through chemical-free scrubbing technologies and our sweepers are equipped with innovative dust filtration systems to protect indoor air quality. Tennant’s new range of battery burnishers produce the same high-gloss result without the noise, emission and expense of propane. Tennant’s B7 & B10, part of the Battery Burnisher family. Kicking off the week on the evening of Monday, September 1 will be NCSA's 40th Anniversary Party. 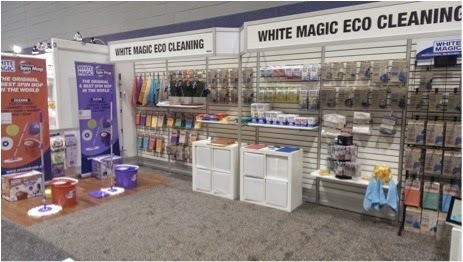 On Day #1 of CLEANSCENE WEEK we're inviting all Exhibitors to join us for a celebration at the end of the day. 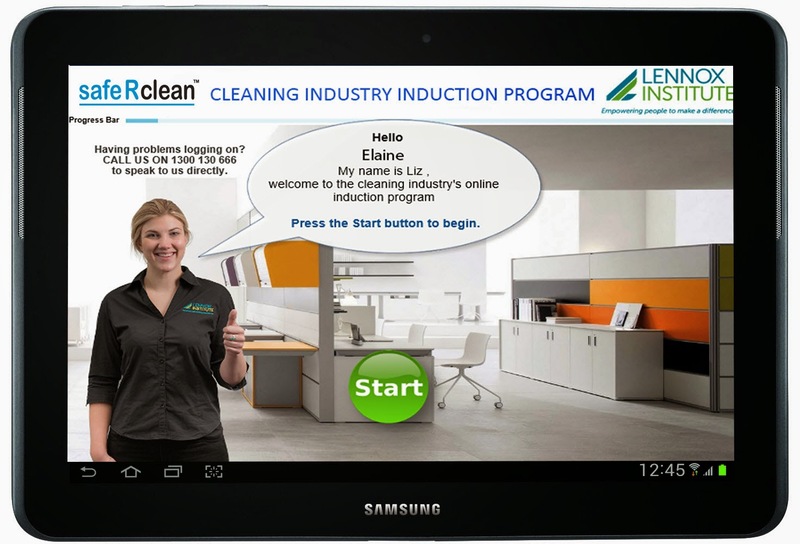 Already cementing its established reputation as the Industry's 'Social Event of the Year, the 2014 CLEANSCENE Gala Dinner promises to be a blockbuster ...a celebration and recognition of the Industry's 'Legends of Cleaning'. The Dinner will be held Wednesday, September 3, 6:30 pm until late, in 'The Legends' Room at the ANZ Olympic Stadium in Sydney, the site of many Australian sporting legends' achievements in the Sydney 2000 Olympic Games. To cap the evening off, NCSA will also be formally inaugurating the Memorial Honour Roll as the permanent record for our own 'Legends of Cleaning' and announcing the 'Industry Achievers' Award. Book early as we expect a significant response from most sectors of the Industry…and the Room's capacity is limited. As a fitting finale to the week, Industry leaders from both the supply and service sides will be invited by the Association to a 'Back to the Future Breakfast'. 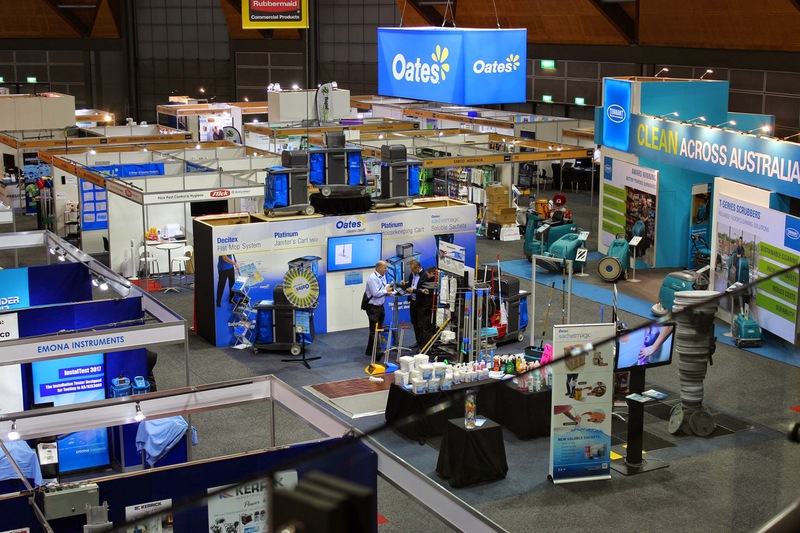 Intended as a dynamic forum for the exchange of ideas on the current challenges facing the Industry, participants will also be invited to take a trip into the future to further explore opportunities and the impact of change on one of Australia's most dynamic industries. 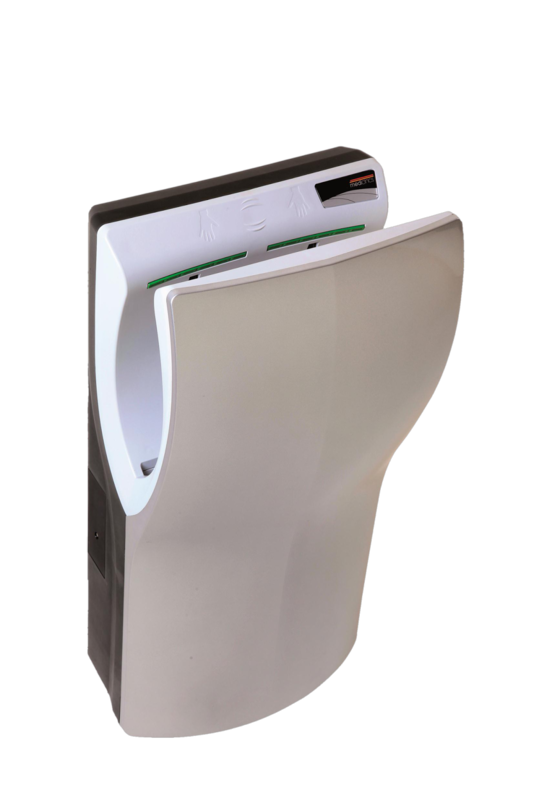 Davidson Washroom is the Australian distributor for Mediclinics hand dryers, Bobson washroom fittings and consumables, PYSECT natural pyrethrum insecticide as well as a complete range of stainless steel washroom dispensers for soap, sanitiser and paper. Consumables include fragrance aerosols, urinal mats and tabs, liquid soap, sanitiser and 'Sweet Lu'. 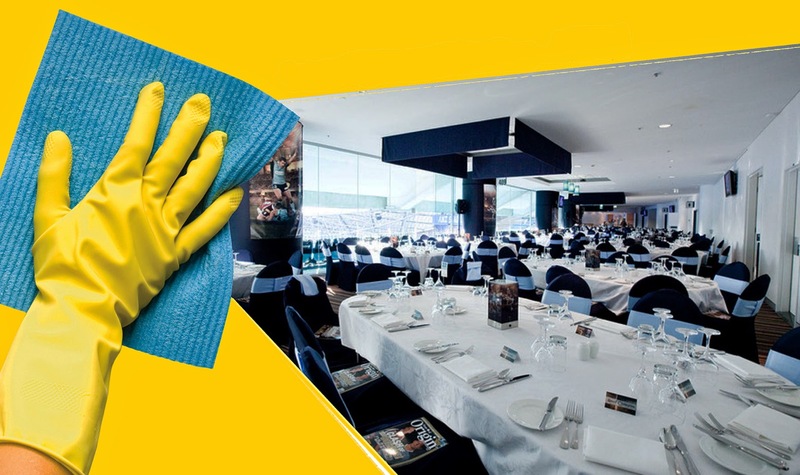 Pall Mall Manufacturing, one of the largest importers and manufacturers of commercial cleaning accessories in Australia, is very excited to announce the recent release of their Gala Microfibre Mops to add to their premium quality Gala 400 Mop. 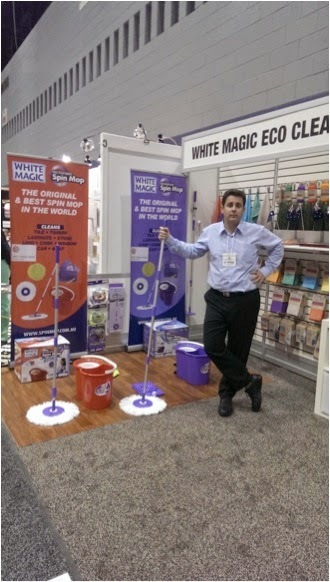 Targeted at the quality-conscious user, the mop excels as an efficient, effective, yet economical cleaning tool. It has a superb mopping action together with super absorbency by utilising the latest in microfibre cleaning technology. 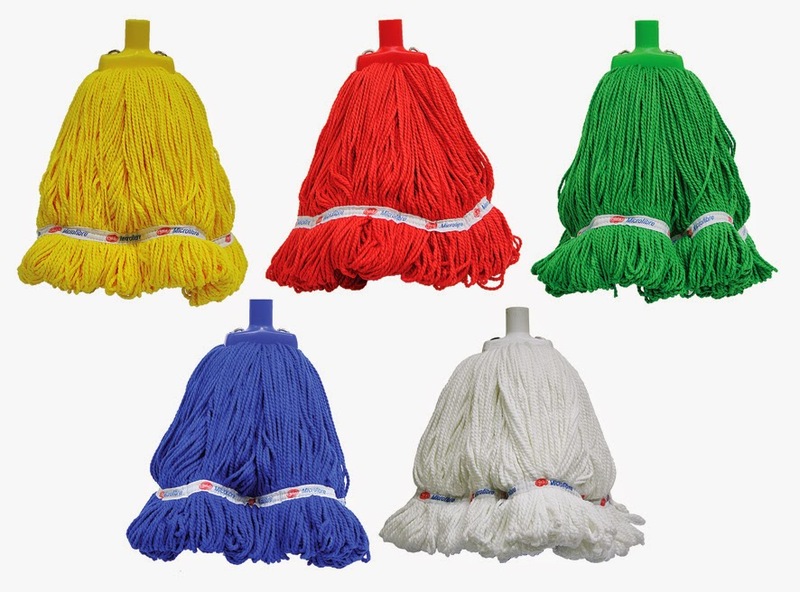 These 450g round mops are the first and only fully colour coded microfibre mops available in Australia with both the socket and the yarn in matching colours. Available in Blue, Red, Green, Yellow and White, the two-ply twist yarn with looped ends reduces linting and fraying with the 100% microfibre technology collecting more grease, more dust and more dirt then conventional mops. The texture of the fibres gives minimal drag on the floor, while allowing for far superior drying ability with the round shape and straight tail banding providing far greater floor coverage and easier drying of the mop. To coincide with this launch, every Gala Microfibre Mop you purchase comes with one extra free Gala Microfibre Mop of your choice of colour until 30 September 2014 and is now available from your local quality Gala Mop stockist. Pall Mall Manufacturing Co. Pty. Ltd. The Gala MicroFibre Mop is targeted towards the quality conscious user – the colour-coded Gala Microfibre Mop excels as an efficient, effective, yet economical cleaning tool. Industry training at its best! Having the reputation as the industry leader with a track record of delivering high quality training, Lennox Institute has expanded it’s suite of programs. Our new short programs and tool box talks are designed to address immediate needs while our strategic programs are designed to have a sustainable long term impact on your business. Our online and customised training programs are affordable, accessible and quickly deliver the results you need. 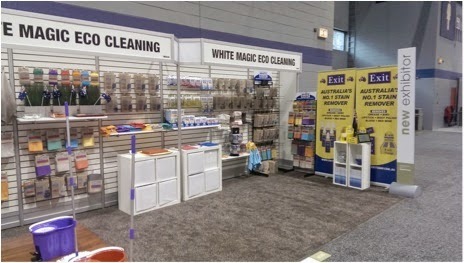 World’s BEST Steam Cleaners on display at Cleanscene by Steam Australia. 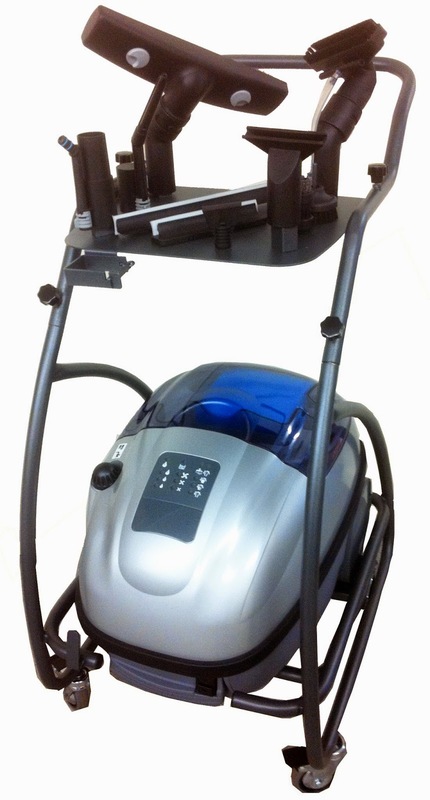 For commercial or domestic cleaning, nothing cleans vacuums and sanitises like the power of steam. 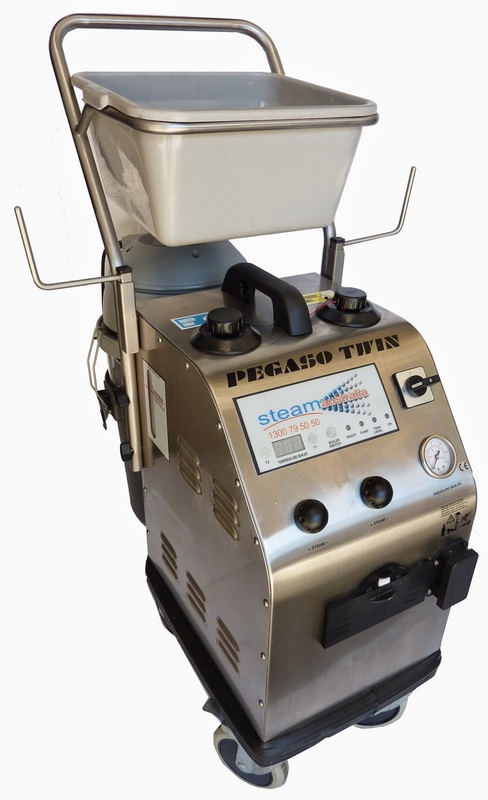 Steam Australia supplies Europe’s best range of steam cleaning machines. Steam will deep clean all areas which would be otherwise difficult or impossible to access with ease. 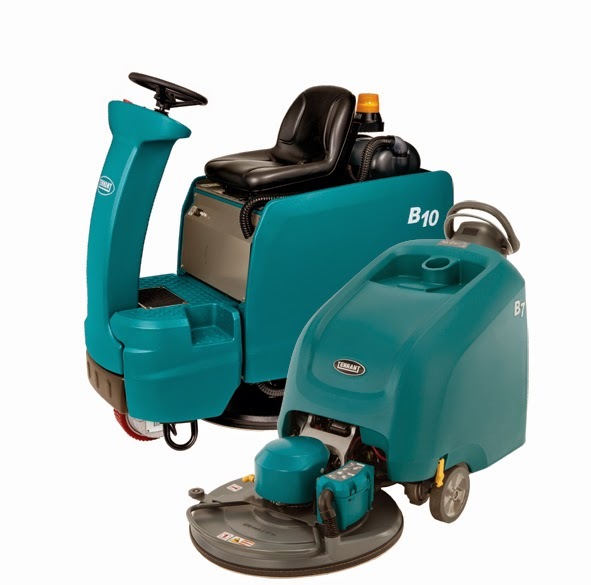 With the latest and very best steam cleaning technology, you could save thousands of dollars in chemical and labour. We look forward to discussing your specific requirements, to see how steam can be incorporated into your business. 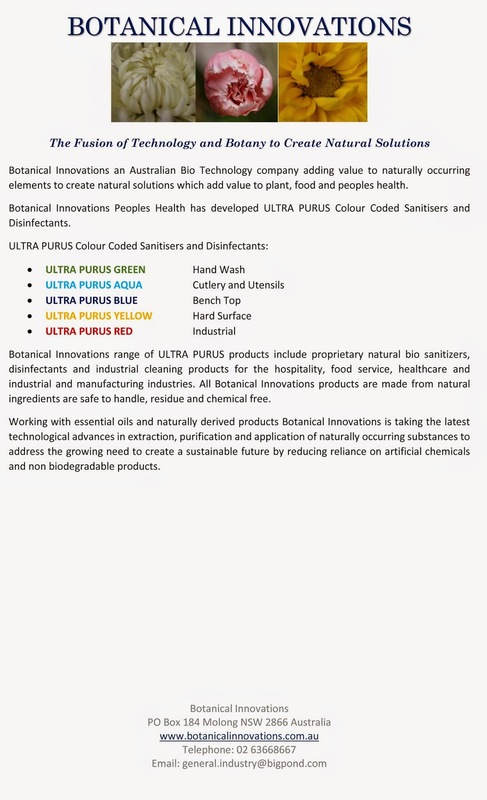 We are also always looking for motivated distributors around Australia.